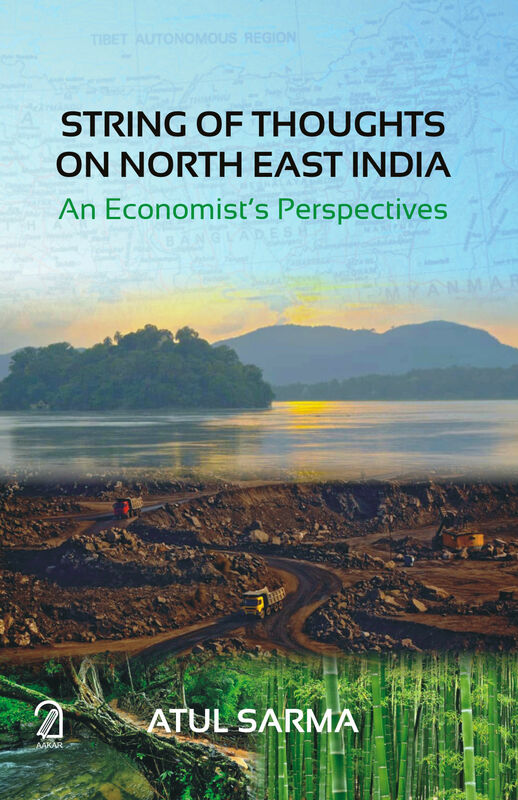 Persistent under-development of the north-eastern states in India despite its rich endowment of natural resources as water, forest, mines and minerals is the central concern of this volume. The book is not an attempt to develop a coherent set of ideas relating to the economic development of the north-eastern region but to understand the development process of the region. The author having wide exposure to policy research and advice on the issues and concerns of the development of the north-east adheres a holistic approach in deciphering the complexities of the problem. Economic analysis as a result is embedded in a larger perspective that encompasses aspects relating to geography, sociology and social anthropology. The wide angle approach towards development is captured in seventeen articles that not only explains the multidimensional problems that the region faces but also the intrinsic interdependence that exists within the eight north eastern states howsoever diverse they may be demographically, ecologically, culturally and politically. Professor Atul Sarma is currently Chairman, Omeo Kmar Das Institute of Social Change and Development, Guwahati and Visting Professor at Institute for Studies in Industrial Development, New Delhi and Distinguished Professor at Council for Social Development, New Delhi. He was Professor of Economics and Head, Indian Statistical Institute, New Delhi and also Vice-Chancellor of Rajiv Gandhi University, Itanagar, Arunachal Pradesh. Sarma was a member of the Thirteenth Finance Commission. He was a Post-doctoral Fellow at MIT, Cambridge, USA. He was Visiting Professor at a number of universities in India and abroad. He was an independent Director of Steel Authority of India Limited, member of Technology Development Board as also a member of the Assam and Manipur State Planning Boards. He was a Consultant to several international agencies such as ADB, FAO, ESCAP, IDRC and UNIDO. Sarma authored several books and a large number of research papers in reputed national and international journals in the areas of public finance and policy and development economics. He was President, Indian Econometric Society.